Jason (aka The Aero Scout) has been interested in RC models since he was a child, then when he was a young adult he completed a degree in Aviation and his private pilot's licence. Recently this passion in aviation was re-ignited when he started building and operating UAV's to create 3D maps using photogrammetry techniques. He likes to call himself "a drone and GIS enthusiast". 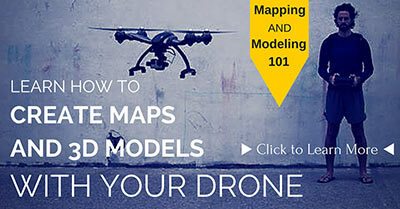 3D mapping is based on the science of photogrammetry, making measurements from photographs. It's an effective means for creating accurate and detailed maps, GIS and surveying professionals have been using it for years. In the past is was done using manned aircraft or satellite imagery, now drones are making it even more accurate and accessible. Drones have many uses, in agriculture they give farmers the opportunity to get a bird’s eye view of their fields, to identify pests, water damage, irrigation issues, and determine the right time to harvest. Drones replace manual labour to reduce the costs associated with monitoring conservation projects and measuring forest canopy structure. Drone mapping has so many uses. 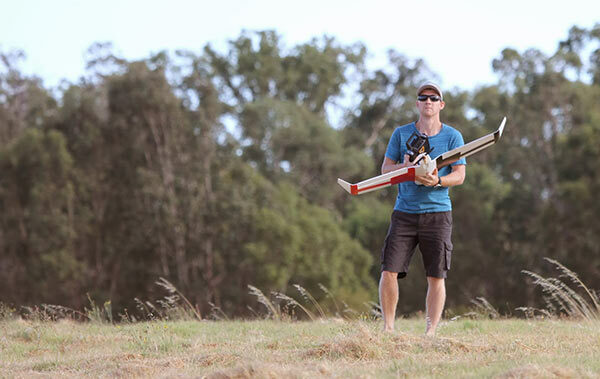 The Aero Scout is based in Nannup, Western Australia, so if you are in the south west and need help on a specific UAV mapping project, have a query about anything to do with UAV mapping or just the articles in this blog, use the email form below and Jason will get back to you.